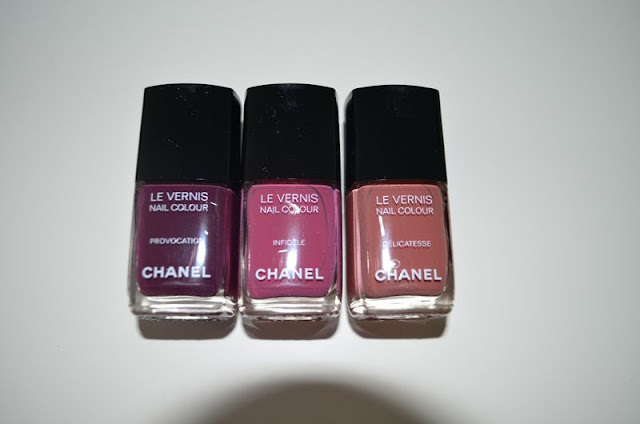 So when a fellow polish lover (babyontheway) posted her photos of the new fashion night out polishes, some questioned how similar Delicatesse was to Khaki Rose. And so she pulled out her Khaki Rose. 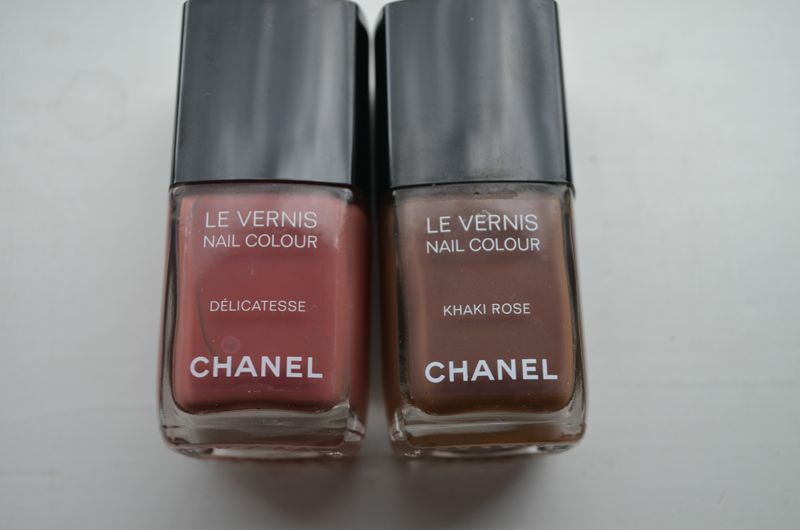 So for those of you wondering, Khaki Rose is MUCH MUCH browner and a tad darker. 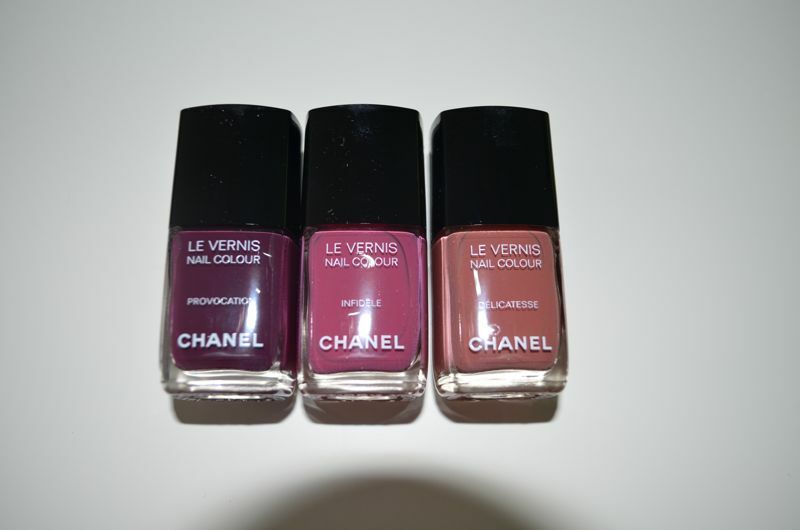 Not a dupe, and sorry, i fyou don't hate pink like I do, you probably still need this one!